Introducing Charlamagne Tha God as the First Official 2016 Respect My Vote! Spokesperson - RESPECT MY VOTE! Charlamagne Tha God, is a national radio and television personality. He is a co-host of the nationally syndicated radio show The Breakfast Club with DJ Envy and Angela Yee and stars in MTV’s Guy Code and Girl Code, and is a VJ on The Week In Jams with DJ Envy and Sofi Green. And in 2015 Charlamagne began hosting the MTV2 show Uncommon Sense. Charlamagne is known for his often edgy and outspoken personality and Respect My Vote! is excited to embrace his passion for truth and for being a voice for the people. Past Respect My Vote! spokespeople have included 2 Chainz in 2012 and T.I. in 2008. Charlamagne, like T.I. and 2 Chainz, is someone with a felony record. Ex-offenders are able to vote in almost every state, and a major goal of Respect My Vote! 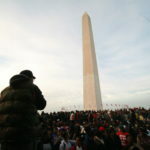 is to end the myth that ex-offenders cannot vote. Charlamagne is not afraid to use the voice he has been blessed with. Millions appreciate his realness and authenticity. And we are excited about that dynamic which he is bringing to Respect My Vote! 2016. 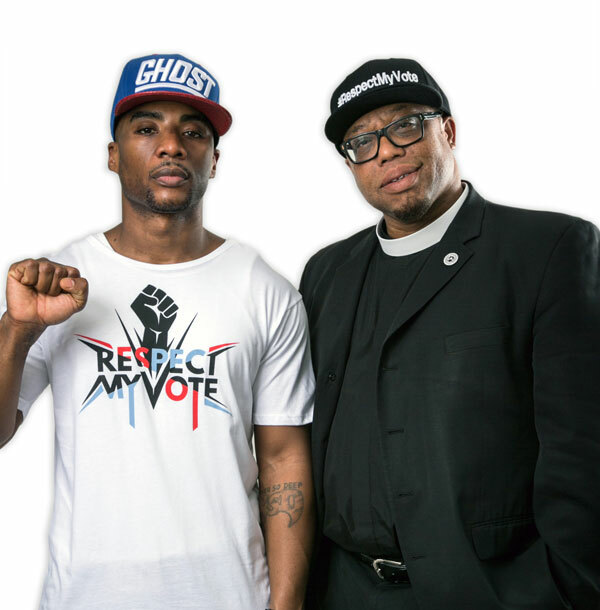 Charlamagne Tha God is the first of many spokespeople who are joining Respect My Vote! for the biggest campaign yet. We look forward introducing artists, entertainers, athletes, and so many more, who support our community and are passionate about young voters exercising their right to be heard in our democracy.